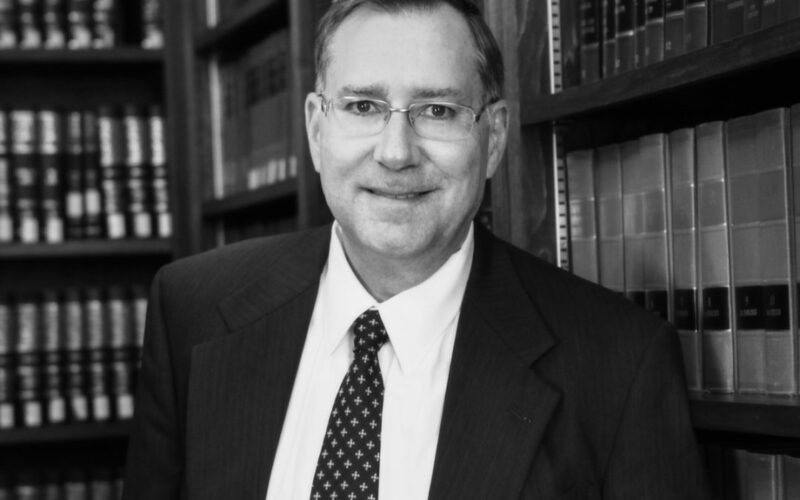 by Richard E. Burke, Jr.
Everyone should have a Last Will and Testament. Most importantly, having a Will lets you determine who will be in charge of your estate and who will receive your assets when you die. If you die without a Will, assets in your name alone when you die will pass according to certain laws called “intestate succession.” This means that you will be letting state law determine who receives your assets. You also have no input on who will be in charge of managing your estate. One of the biggest misconceptions people have of what happens to their assets when they die is that the spouse automatically inherits all of the assets. It’s simply not true. THE OLD LAW: From January 1, 1987 until July 1, 2011, a surviving spouse took a share depending on whether or not a deceased left issue (the law’s term for children, grandchildren) and kindred (blood relatives who are not your children or grandchildren). If there were issue, a surviving spouse took one-half of the real estate and one-half of the personal property. If there were no issue and no kindred, a spouse took the whole estate. However, if there were kindred and no issue, a spouse took $200,000, plus one-half of the remaining personal and one-half of the remaining real property. For these and a number of other important reasons, including potentially naming a guardian and trustee for your minor children, you should consult with your attorney to prepare a proper estate plan including a Will. If you want your spouse to inherit all of your property, you should state this in your Will. 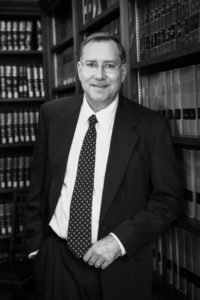 The Law Offices of Beauregard, Burke & Franco have over thirty years of experience in not only helping clients achieve their estate-planning goals by crafting Wills, Trusts, and all other estate planning documents, but also has vast experience in litigating estate disputes. These disputes usually arise when somebody dies without having done any estate planning or when the estate planning was done by somebody without the requisite expertise.